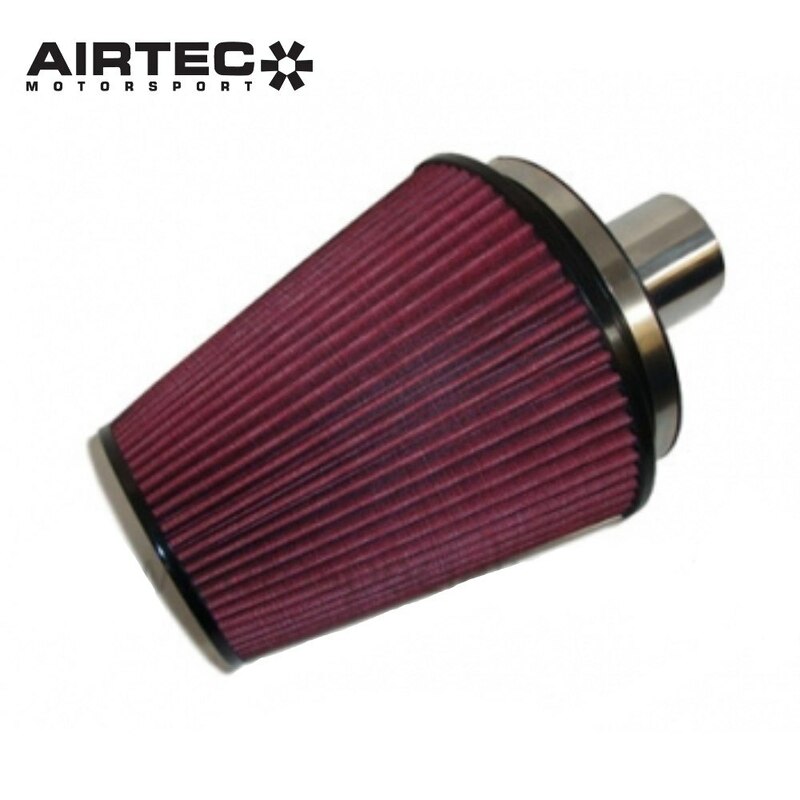 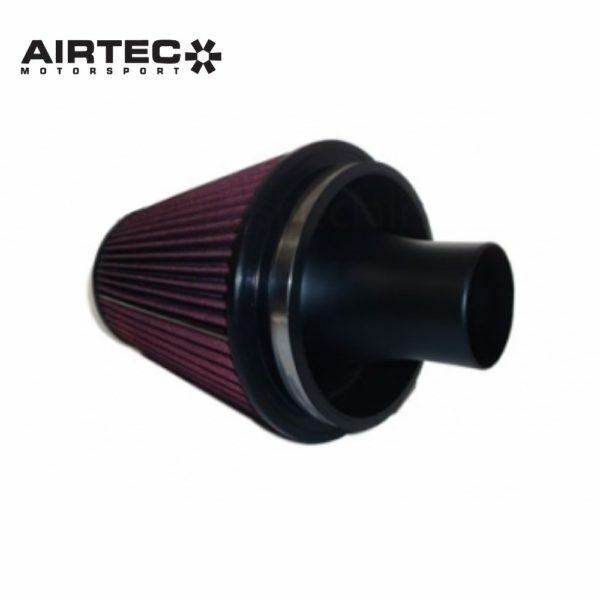 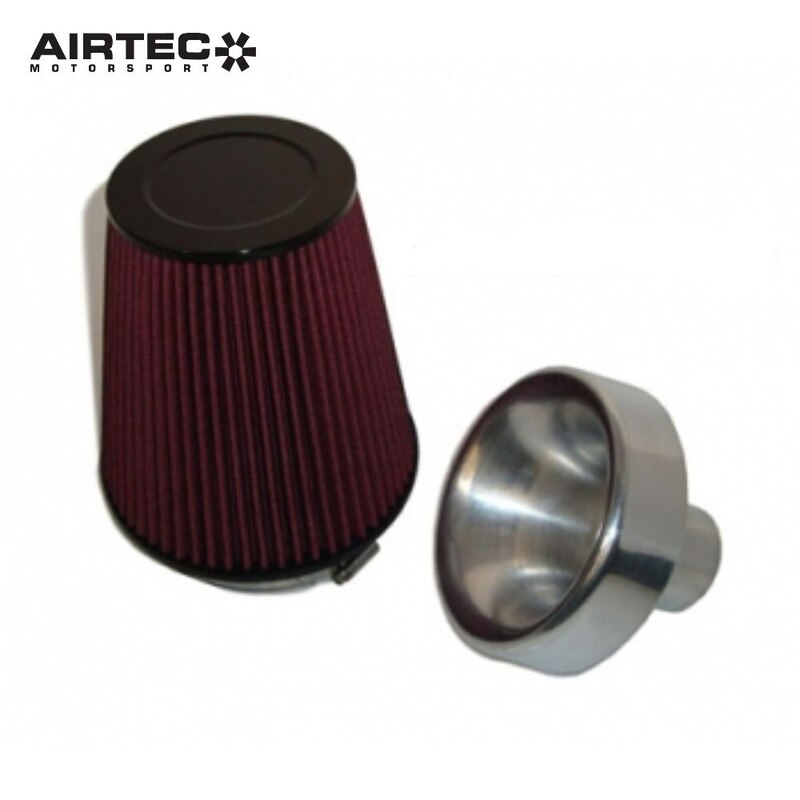 Large cotton designed filter with specifically machined alloy trumpets for T3 Turbos and T34 Turbos. 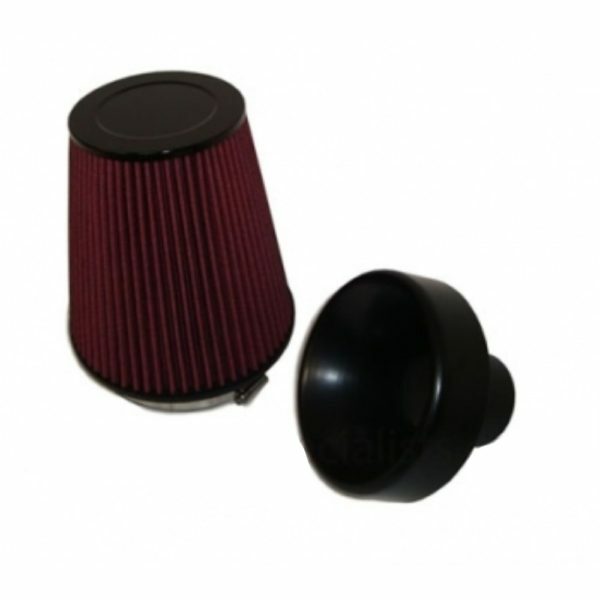 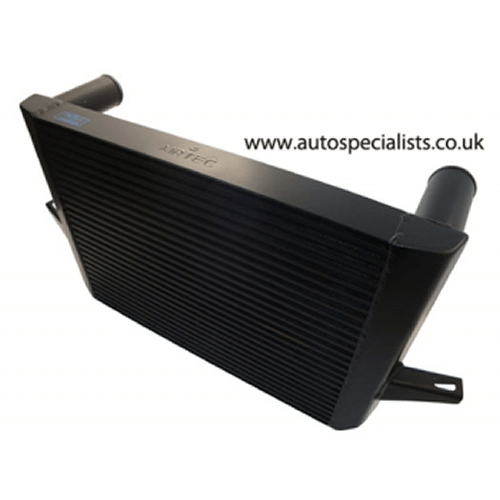 Cosworth Grp A Cone filter with Polished alloy trumpet, T3 & T34 Turbo’s ‘Gain power and loud waste gate chatter noise’. 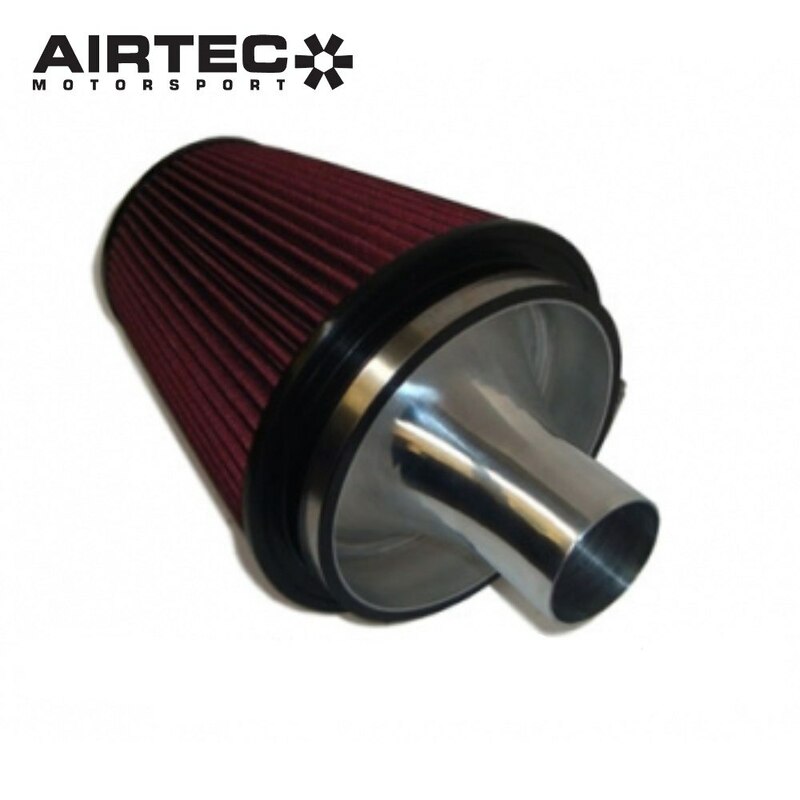 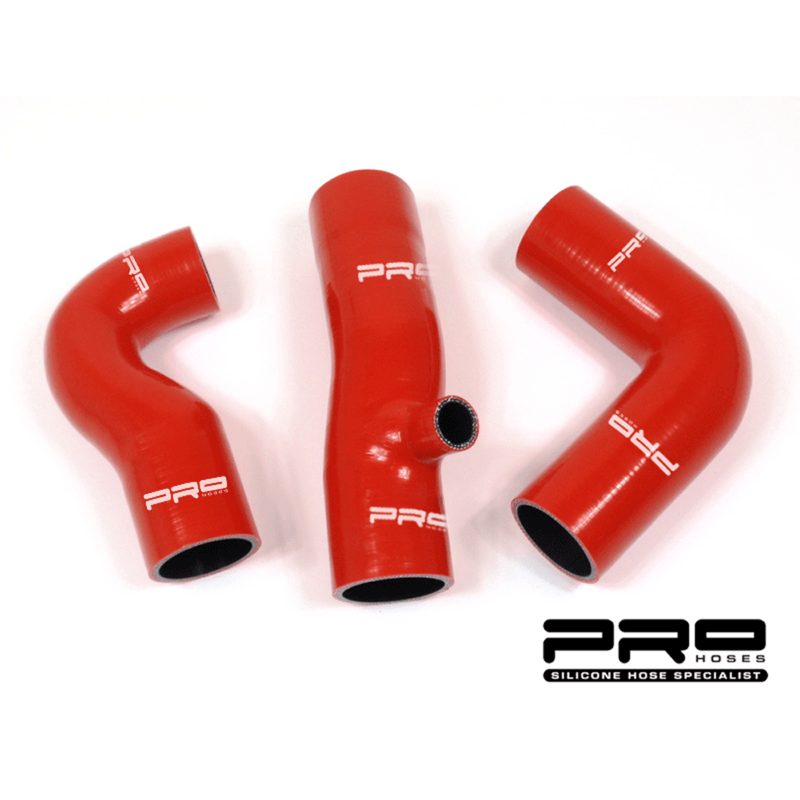 Large cotton designed filter with specifically machined alloy trumpets for T3 Turbo’s and T34 Turbos, No restrictions from cheap trumpet down graders here! 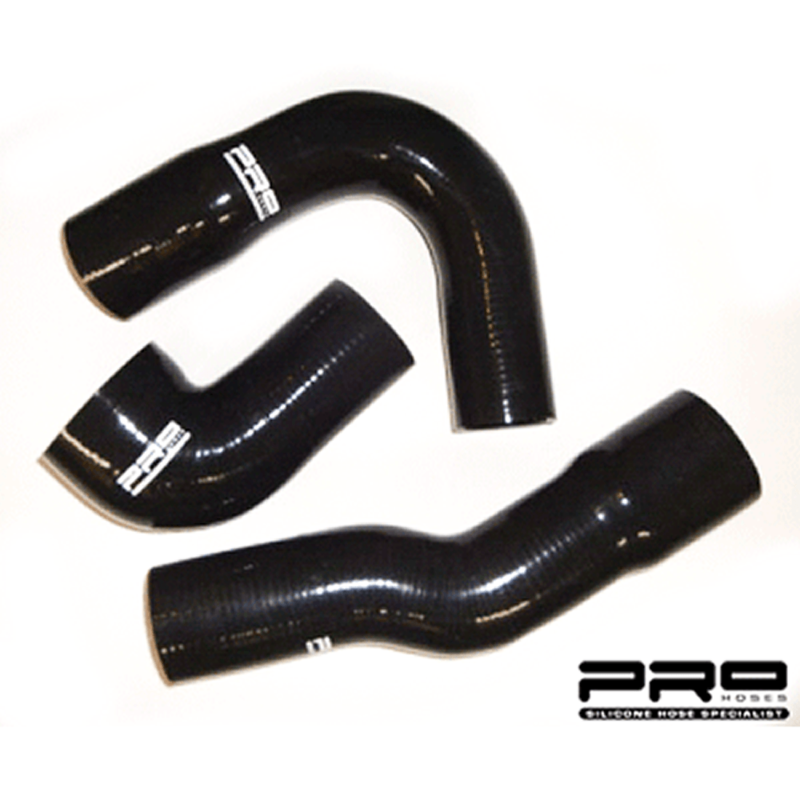 Please choose from options which turbo you have on your Cosworth.